Monday to Friday 9:00 a.m. to 1:00 p.m., 2:00 p.m. to 5:50 p.m.
Computer Laboratories Opening Hours (RR101 & RR103), please click here. 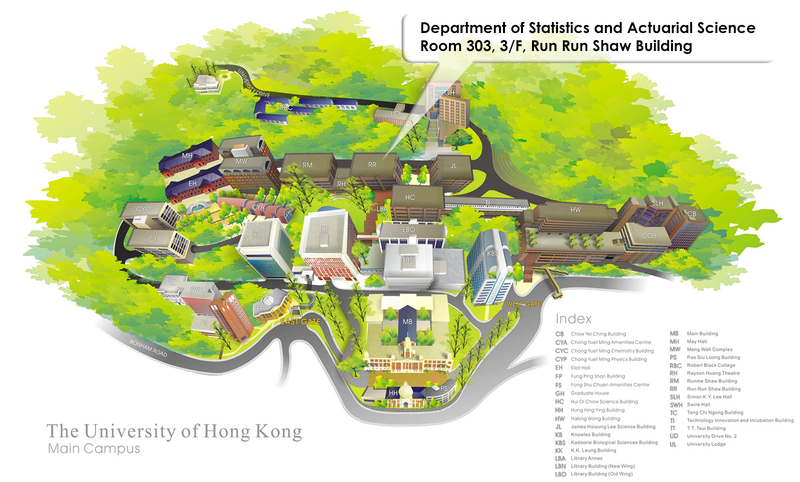 Campus map, please click here. Point-to-Point search map, please click here. Transportation instruction, please click here.